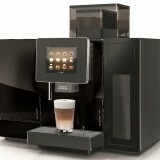 Coffee Machines – It’s what we do! 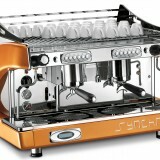 Caffia Coffee Group offers a wide range of coffee machines for office and catering applications throughout the UK. 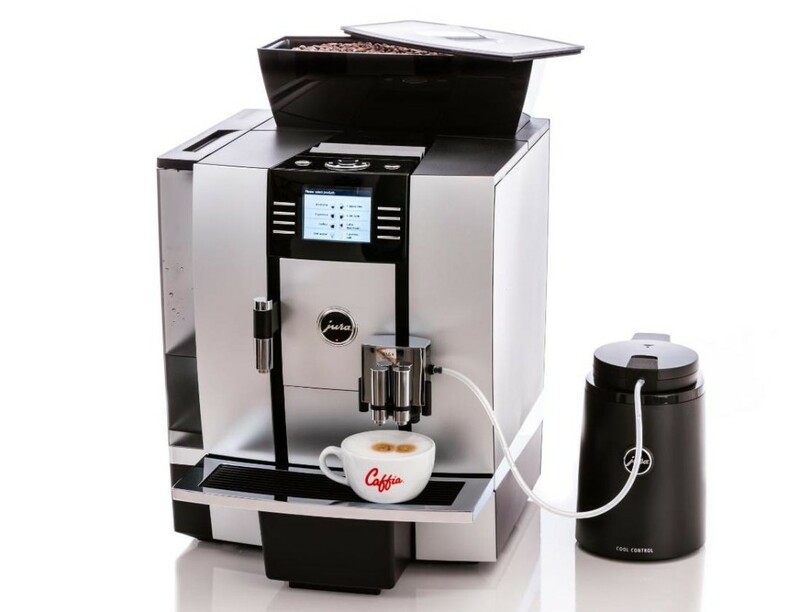 Choose from filter coffee brewers to traditional espresso machines, grinders and bean to cup automatic espresso machines that offer convenient operation for cappuccino, flat white, caffe latte and espresso at the touch of a button. 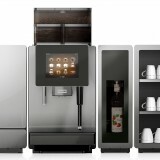 We’re also your one stop shop for consumables like coffee beans, filter coffee sachets, instant coffee, teabags and hot chocolate.